Picking a baby name is tough, and it only gets tougher when you find out you’ve got two on the way. A name can communicate so many things — strength, sweetness, ferocity and sentimental meaning. Plus, you have to be able to imagine it on a résumé someday. No pressure! The Social Security Administration keeps track of the most popular baby names every year. They used to note the most popular names for twins each year too, but no longer — now, we’re on our own here. 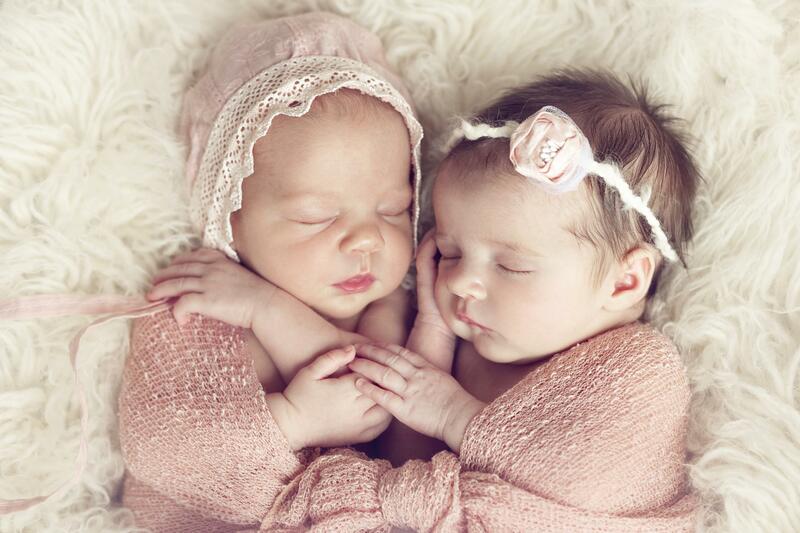 And what do we do in the absence of stats for the most popular twin name pairings? We take the most popular girl names of 2017 and pair them ourselves, of course. 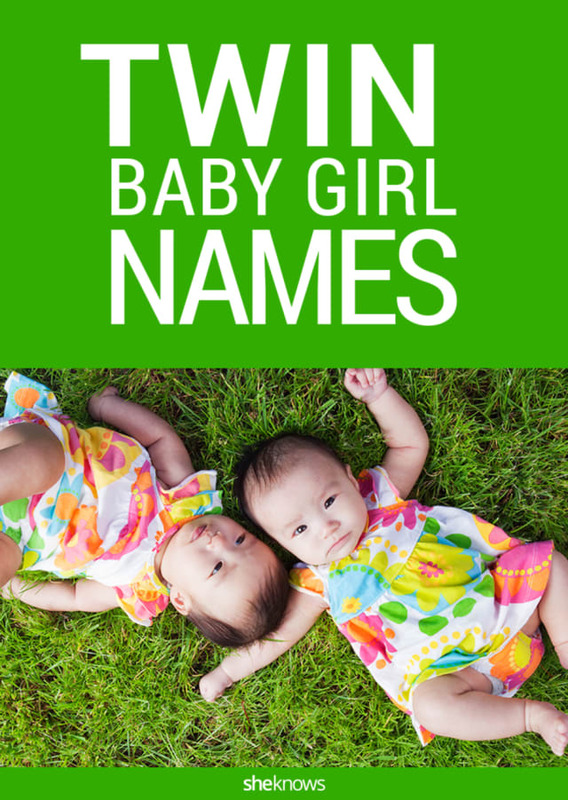 Here are our favorite name combos for twin girls.